Georges Jeanty has had a long career drawing many titles for Marvel & DC among other publishers. 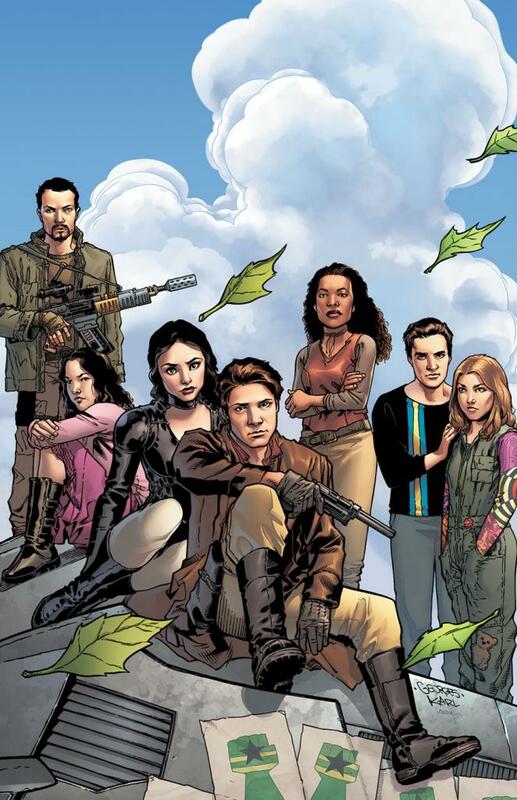 He is probably most recognized for his long run as artist on Dark Horse’s Buffy The Vampire Slayer comics. 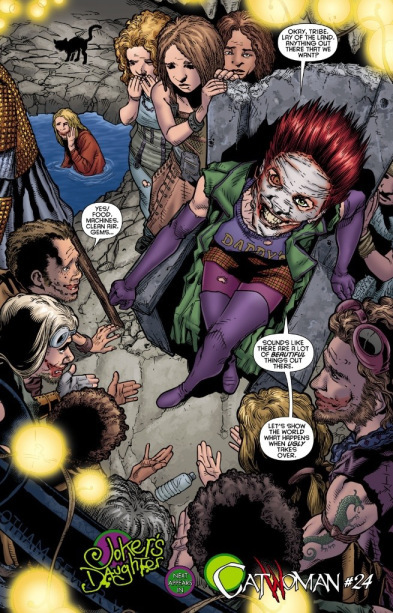 This year also saw him draw the new Serenity mini series from Dark Horse as well as the highly sought after DC Comics villain’s month issue of Joker’s Daughter! 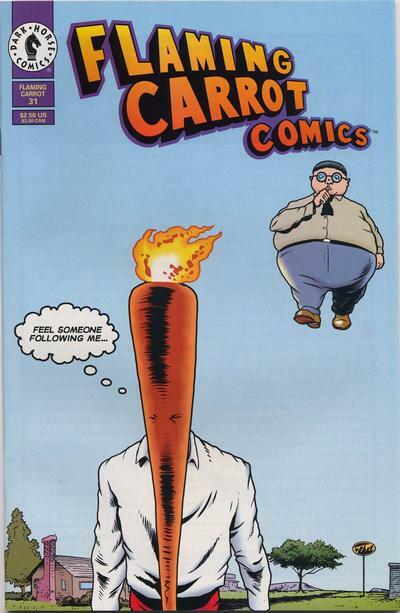 Bob Burden will always be most associated with his most popular creation, Flaming Carrot! 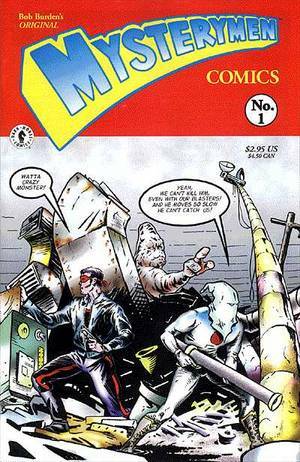 He took surrealism and humor in comics to a new level with both Flaming Carrot and also Mystery Men. He has seen his creations published over many different companies over the years. Most recently, he has taken to self publishing his latest works through Kickstarter.